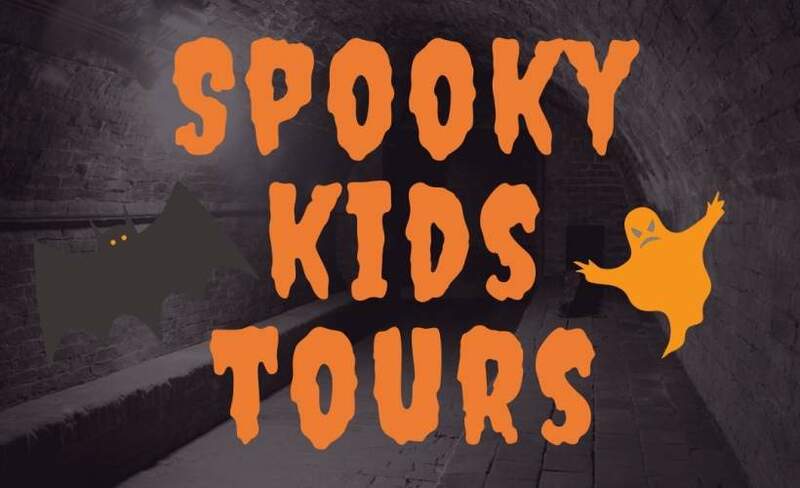 Highly recommend to families, very interesting tour with the odd twist for Halloween 😜 great fun, loved by us all. This event was great and my 7 year old really liked finding the clues and going in the different rooms with the torch. The only thing that let it down was the older kids finding the clues too quick and because of that we didn’t get to enjoy the rooms as much. This event may benefit from different age group tours. I know this would be hard to do though. Overall we loved the tour. Join our ghostly tour and visit hidden parts of Wollaton Hall.